The steady flow of events will be seen in both the hotel and the restaurants. 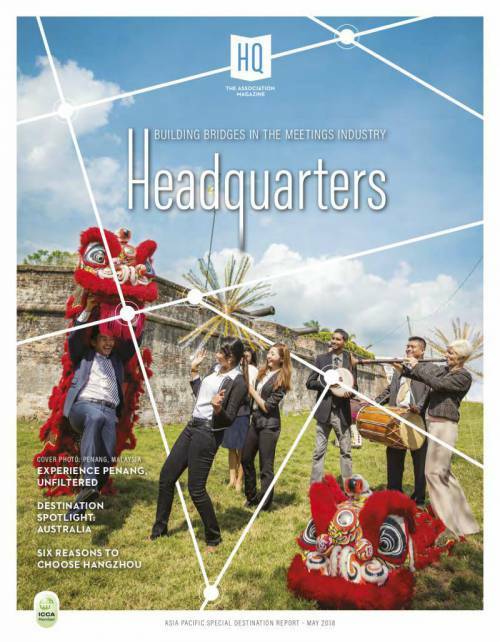 The changing themes will showcase, for example, the exotic colours and tastes of the Travel Fair, the promise of summer of the Motorcycle Fair and the Boat Show, Habitare’s magnificent design and the interesting guest authors of the Book Fair. The restaurant world is alive with meetings and serves up varying dishes according to the fair events. An exciting part of the new service concept is an Open Lobby, which transforms the hotel’s lobbies and restaurants to be a common living room for both hotel guests and city dwellers. The Open Lobby is a relaxing oasis for eating, drinking, working, resting and socializing – from early in the morning until late at night. A new workout room and terrace will be opened on the roof floor with magnificent views of the city. 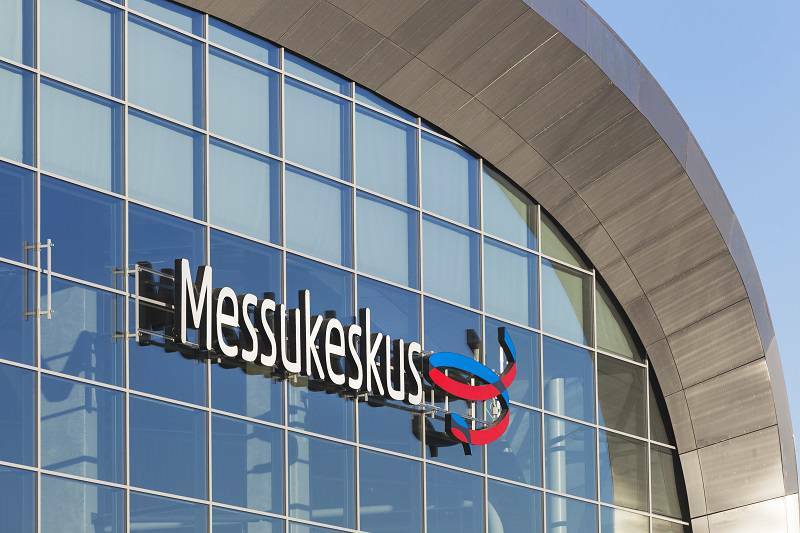 The Messukeskus hotel will offer 245 double rooms for its customers. 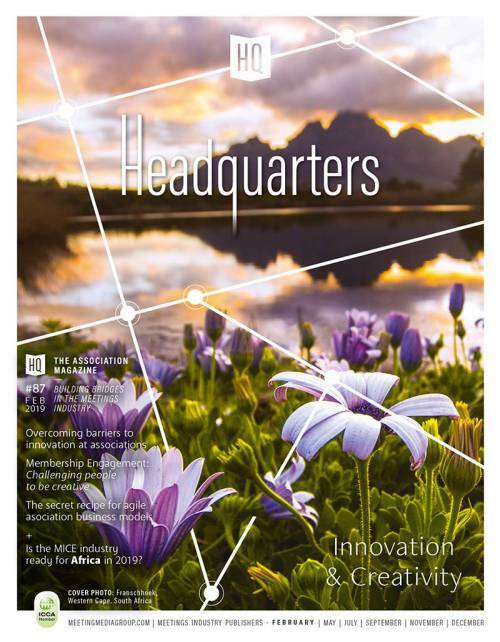 There is a direct connection to the exhibition halls and conference rooms from the hotel. The location in central Pasila is terrific: flexible public transport takes you quickly both to the Helsinki Airport and the railway station as well as the city centre. “Central Pasila is developing very strongly and will soon be Helsinki’s new and lively centre. The future transportation solutions will also strengthen the meaning of Pasila as the functional centre of the whole country and as a residential area. The area is replete with interesting leisure time activity possibilities. Our hotel also serves customers for Linnanmäki Amusement Park, Hartwall Arena, and the neighbouring sports centres. The hotel will be reopened anew at the beginning of 2019, at the same time as the centennial of Suomen Messut Cooperative, who owns the Messukeskus. The hotel will be closed during the renovation from February 20th, 2018 to January 31st, 2019.